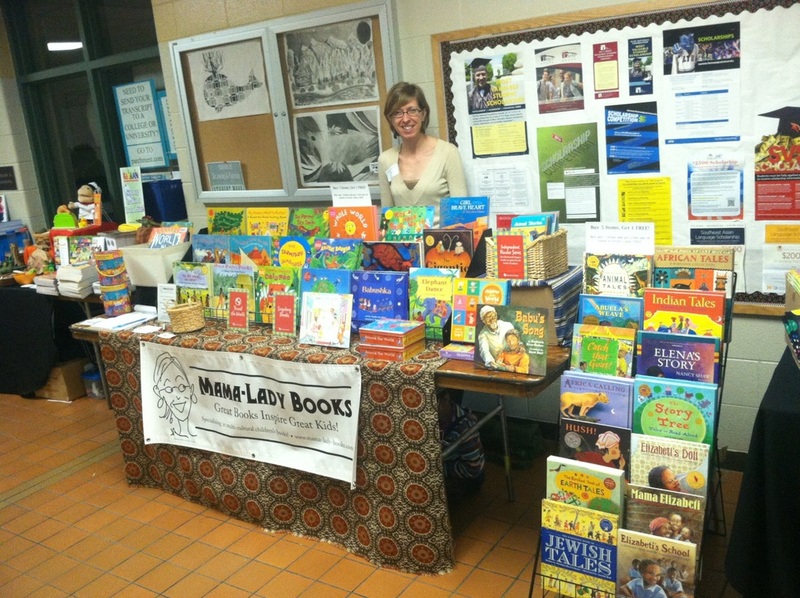 Having a Barefoot Books Book Fair is a wonderful way to put beautiful multicultural and diverse books into the hands of children and the grown-ups who care for them! 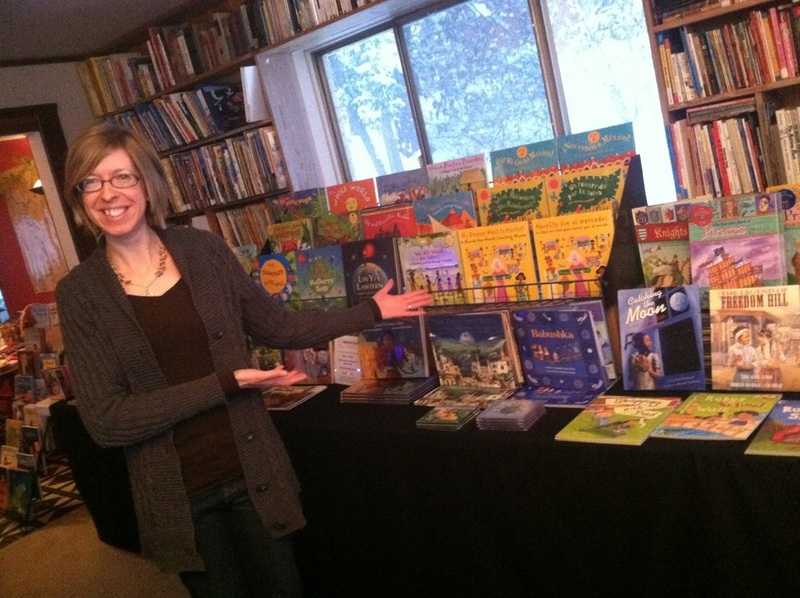 I come to your school or childcare center and set up a huge display of books for a day or two, a week, for an evening - your choice! I will be on-site to facilitate the book fair and help parents, staff, and students select books and other literacy-related products that will be a great fit for them. 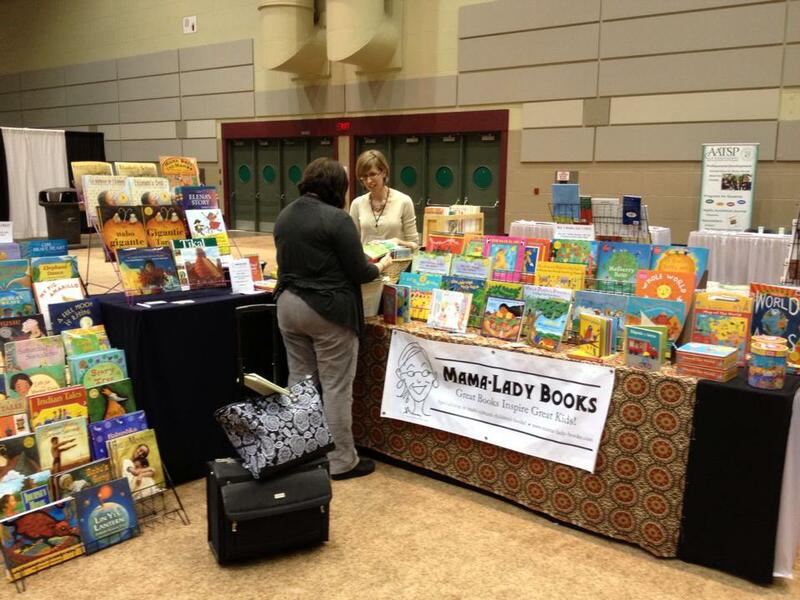 You and your staff simply spread the word about the book fair! I'll even send you some flyers to post around the school and a write-up you could use in your online or print newsletter. 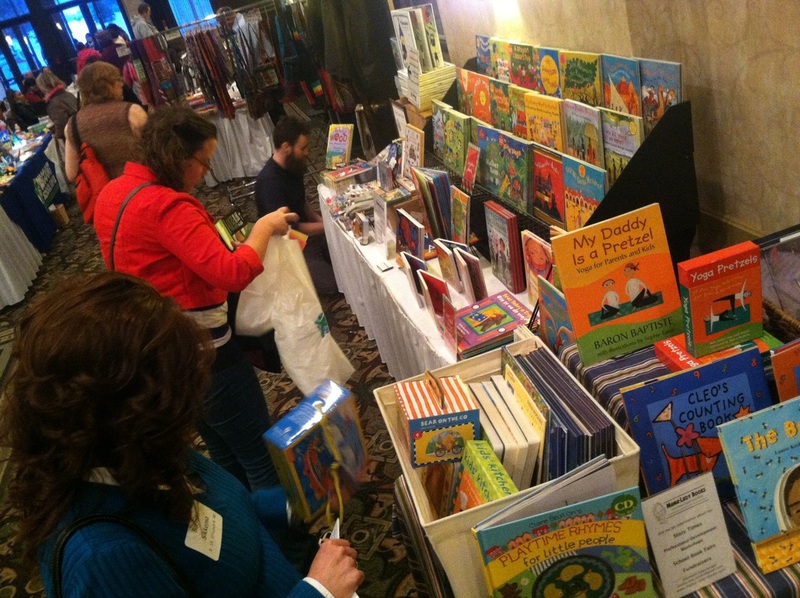 At the end of the book fair, your school or center then chooses to receive either 20-25% of the total sales in free books for your school, or 15-20% of the total in cash as a fundraiser!